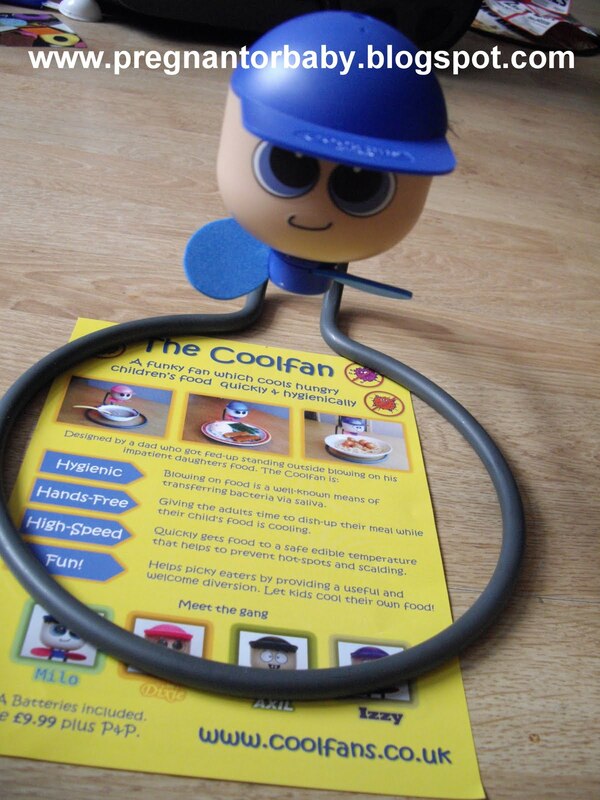 The Cool fan was designed by a dad who got fed up of standing outside blowing on his impatient daughters food. It is an Award winning funky fan that cools food quickly and hygienically. Read more to see how we got on..
My son is an absolute pain for constantly screaming at us to blow him food.. I mean come on K you are nearly 4 years old!! So when I stumbled across this product I couldn't have been more impressed with the Idea. 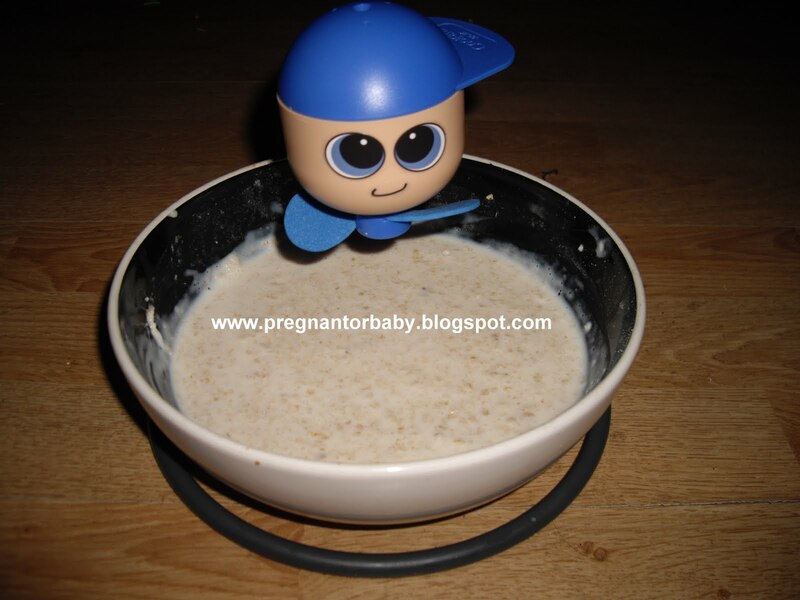 The photo below shows K's bowl of porridge.. Yes he is a really good eater lol!! I can honestly honestly tell you that this product is a delight to have in my house!! 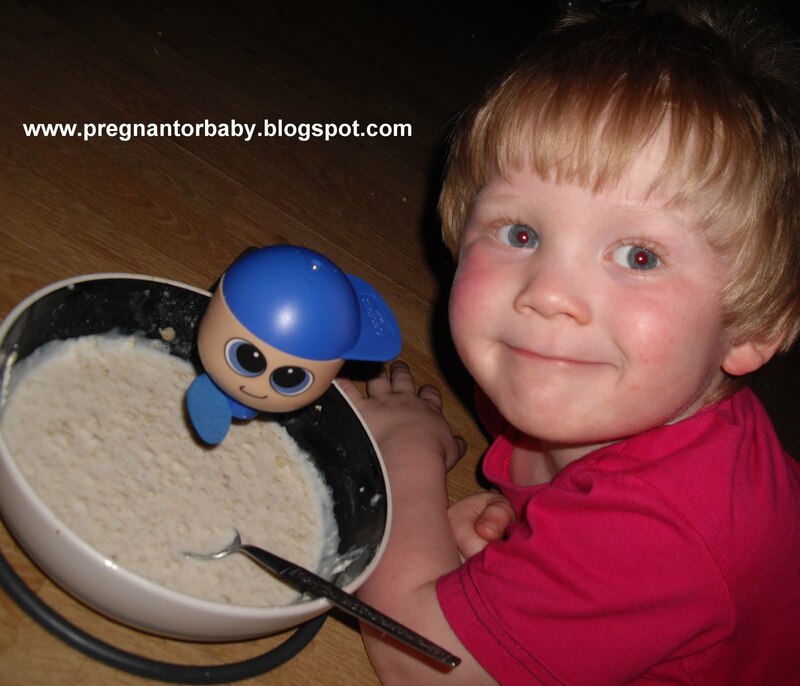 I will recommend to any parent who has issues with their children and not cooling down their own food!! It has gave me the chance to be able to actually dish up and eat some of my food even all of it before the nagging for something else starts if at all!! 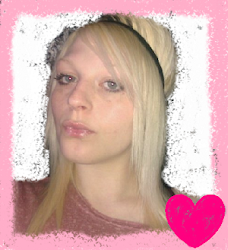 <--- Which for a mummy that is pretty AMAZING. I have took a photo of my little man and his Milo while he was waiting for his porridge but believe me behind the camera there is a very smiley mummy!! 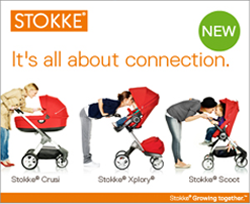 I will definitely be investing in another for baby 2! !